Sell a Junk Car in Connecticut Fast! Free Towing in 24-48 Hours! Sell a junk car in Connecticut fast. 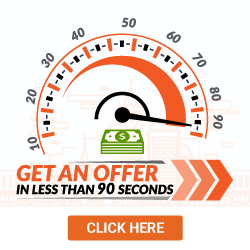 We buy junk cars in 24-48 hours & give you a guaranteed offer in 90 seconds! Enter your zip code below to get started. Connecticut, home of some of the most beautiful seasonal changes in the country. But, with 90-degree summers and 10-degree winters come roads with so many potholes they resemble continuous rumble strips. Some of these potholes are so large, they seem like they could swallow small family sedans whole. So, what do you do when your beloved Toyota Camry becomes a snack for an I-95 crater? Actually, what do you do when your Connecticut car is wrecked or brakes-down in general? First, you need to see how much your car is worth. DamagedCars.com works with a wide network of junkyards in Connecticut to tow your car for free within 24-48 hours! 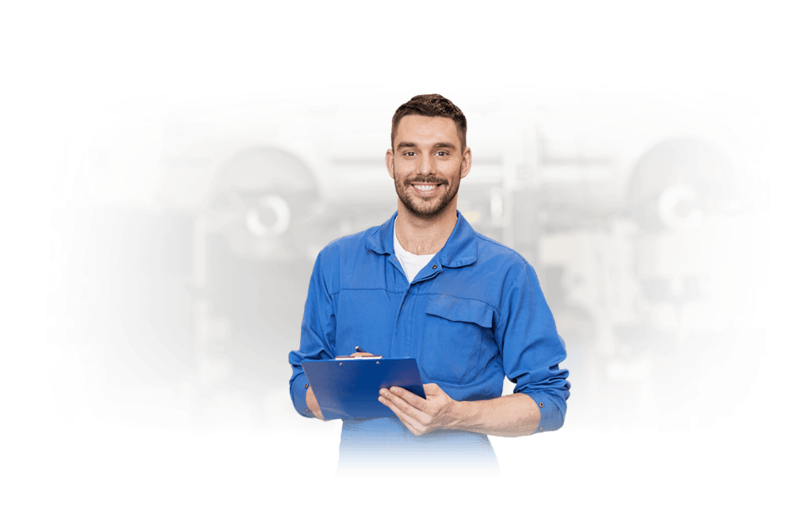 We only enlist the best scrapyards in Connecticut, so you get top service and best prices for your junk car. See how much you can get when you sell your junk car in Connecticut now. To sell your car, you have the usual choices of sticking a “For Sale” sign on it, listing it on the online classifieds or posting in on eBay. For each of those options, you’ll have to wait and wait and wait for a legitimate buyer to come along. All the while, you’ll be car-less as you await the sale of your wrecked car in order to buy a new one. 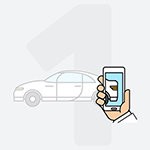 You could also sell your car to DamagedCars.com and have a check in your hand in 24 to 48 hours. 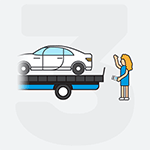 We will give you a guaranteed, no-obligation offer and pick up your car for free with no towing fees. DamagedCars.com does more than buy junk cars for cash, Connecticut. We buy exotics cars, luxury cars, trucks, late-model cars and classic cars. You can almost say we buy any car. If it has two or four wheels, DamagedCars.com will probably make you an offer. Click the “Get an Offer” button to get your guaranteed offer, today! Many local salvage yards in Connecticut will only pay scrap car prices for your salvage vehicle. We use our decades of junk car buying experience to offer you the most money possible. 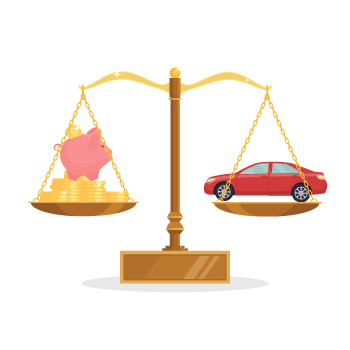 If you have a totaled car to sell, or a car that is wrecked, use our junk car value calculator to find out how much it's really worth. We will hand you a check during the free junk car pick up. 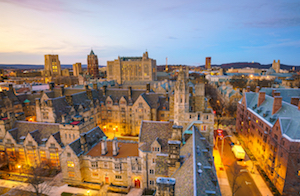 The Constitution State's proximity to several of the densest metropolitan regions in the U.S. means that Connecticut vehicles must undergo emissions testing every two years. Certain vehicles, like those manufactured in 2013 or later or earlier than 1991 may be exempt. The seller’s signature location is on the back of the Connecticut title on the left side. 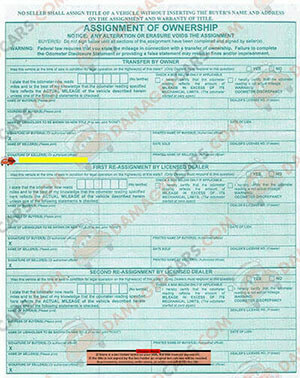 The seller needs to sign is in the "Transfer by Owner" section of the title that is marked "Signature of Seller". Make sure you don’t sign in any other location. Signing in the wrong position can void a warranty, so be careful. The seller’s name must match the name of the owner on the front of the title. If not, don’t sign. Verify you are signing correctly before you sign the title. Incorrect signatures, signatures in the wrong locations, erasures and mark outs may void the title. Nope. 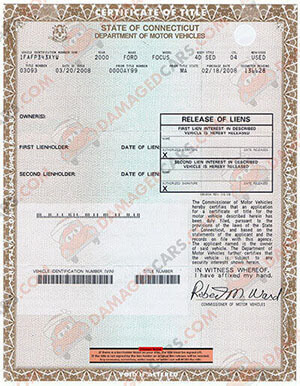 The Connecticut Department of Motor Vehicles requires a title for all vehicle sales. Have your junk vehicle towed for free all over Connecticut! Our network of tow yards, and wrecking yards in Connecticut work to offer you free junk car removal at your home or office! Plus, you get paid on the spot when your car is towed. You can't beat that. Get your guaranteed offer today to get your free towing now!